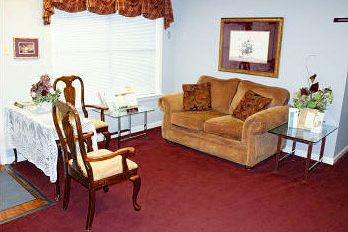 Twin Oaks Funeral Home proudly serves the families of Southaven and surrounding area with compassion, sympathy, and professionalism. Our commitment to providing personal care to every family remains constant; it is our goal to help you through this time and to do so with the dignity, fairness, and compassion you deserve. 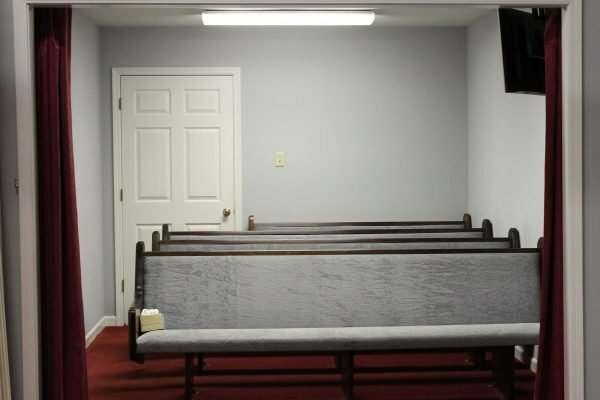 To help achieve this goal, we have outstanding facilities that create an atmosphere that is conducive to making families of the loved one more comfortable at a time when they are under stress. 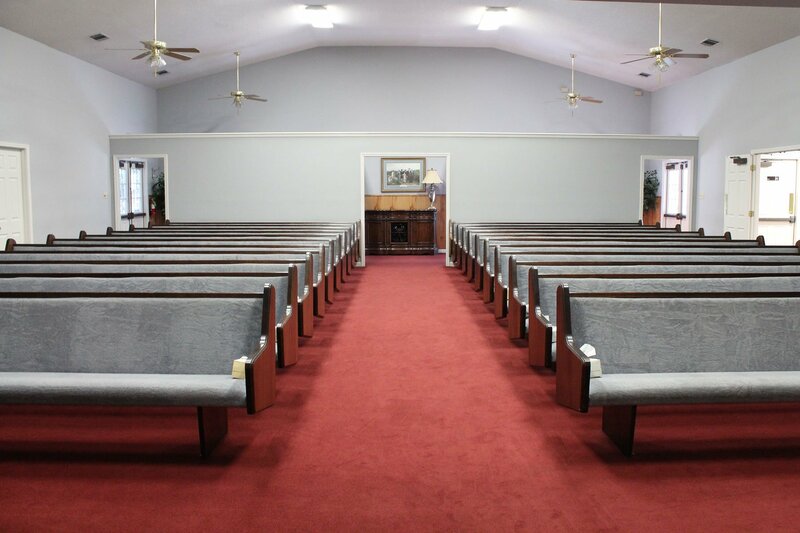 Our modern, state-of-the-art facility features a large chapel with cushioned pews for maximum comfort. 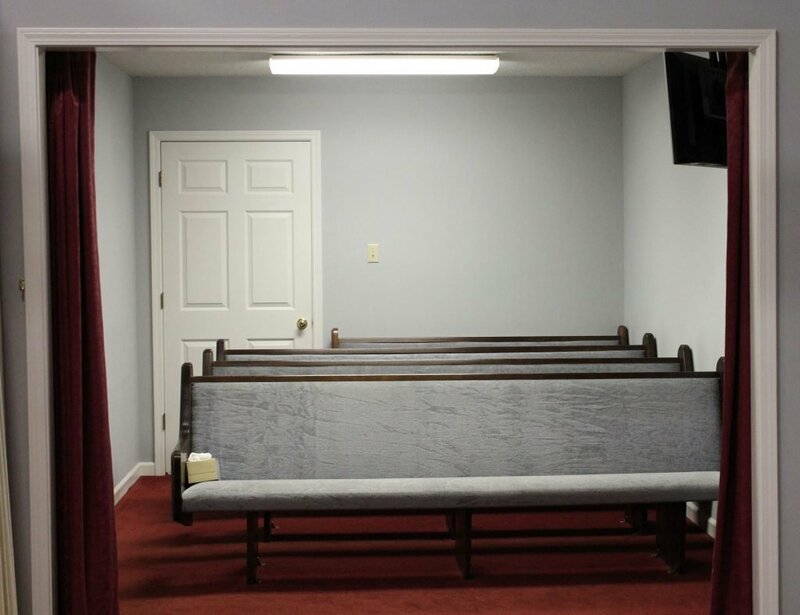 A family seating area for use during the service that assures privacy. A lounge where family and friends can gather in an informal setting. Our staff is always on hand to ensure your comfort and well being, and to provide answers to any questions you might have.